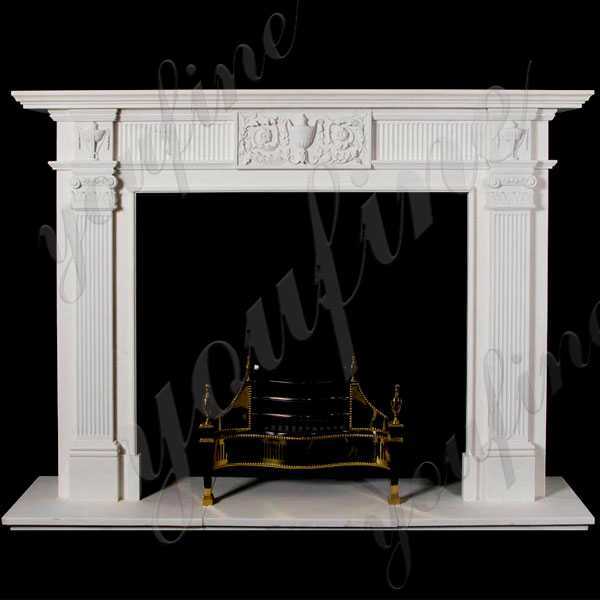 A custom made fireplace mantels does not have to feel old-fashioned. In this living room by interior design firm YOU FINE ART SCULPTURE, an antique marble fireplace chicly contrasts with the modern furniture. 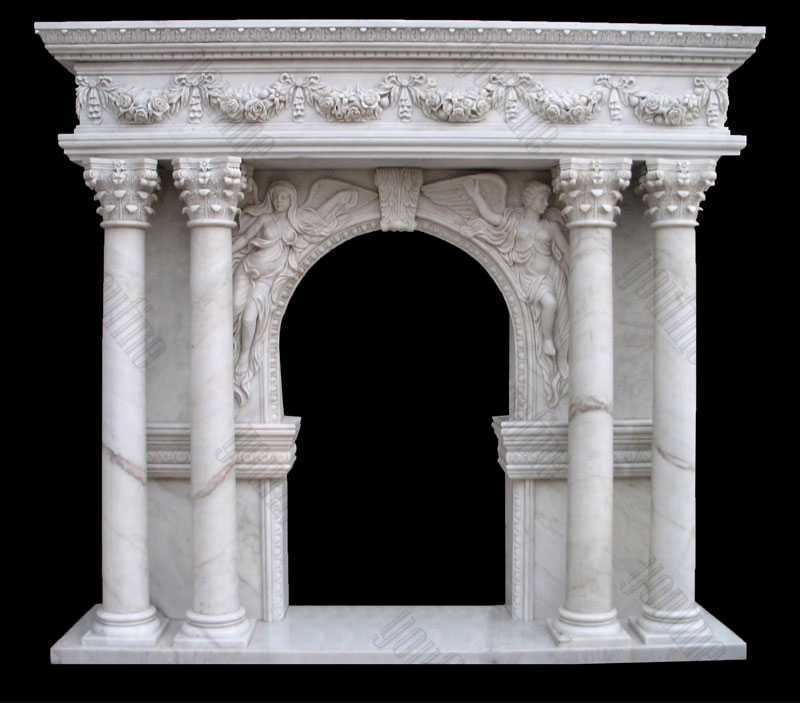 Many of the mantels listed on our website are examples of mantels produced for past customers and are not necessarily in-stock. 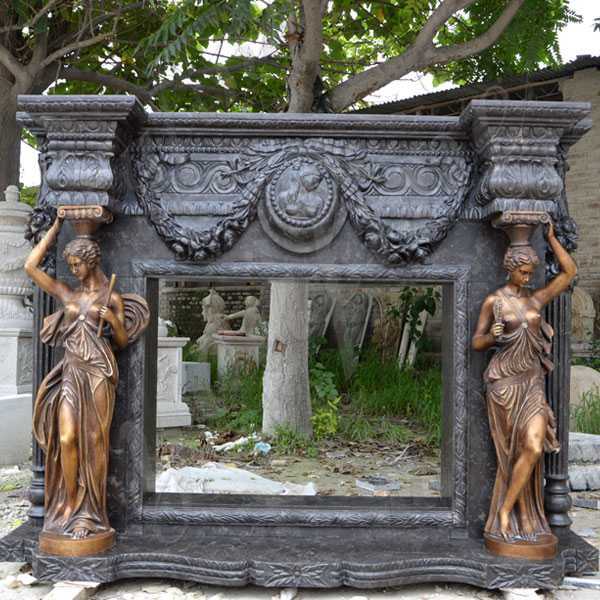 We do keep a rotating inventory in-stock and frequently have specials on new mantels in transit to our store. 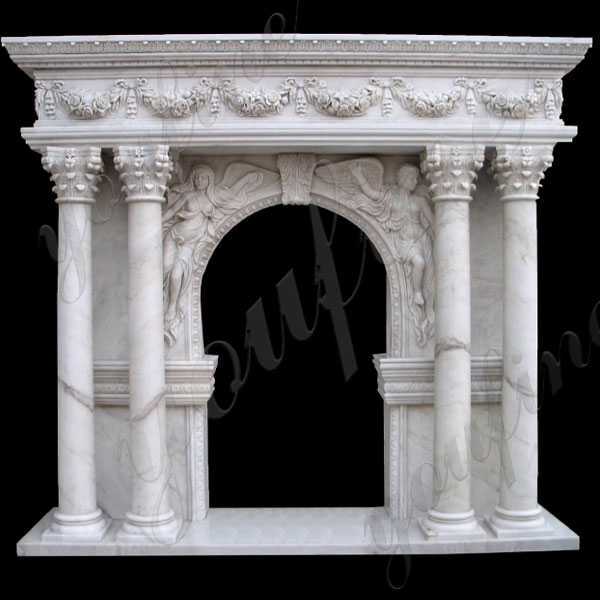 The traditional white marble serves as a classic style, but the gray custom made fireplace mantels adds another element of style that is away from the traditional marble exterior. 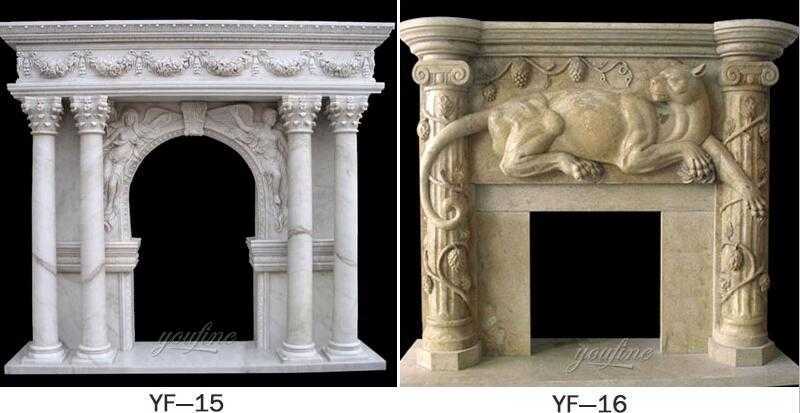 Both gray and white provide timeless style and complement interior design and interior trends. 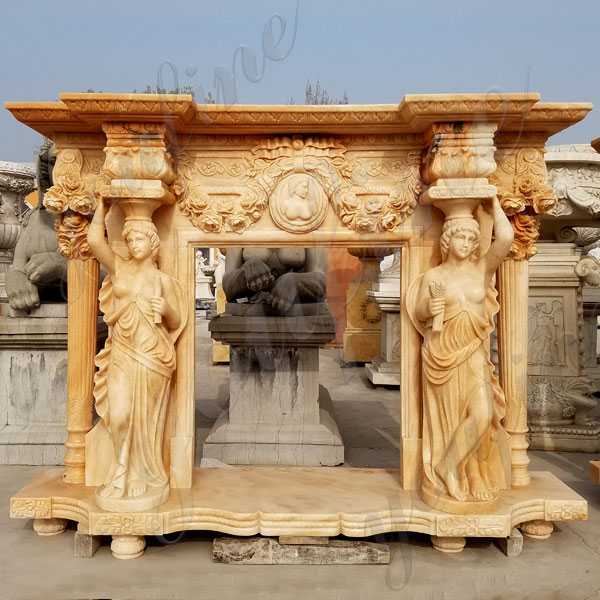 Because it is made of 100% natural stone, you can always check the quality that lasts, which will be the focus of the room. Designed by Jack Liu, this living room has a custom made fireplace mantels.Relax and be refined. The marble of the statue is a big stone with a distinctive gray or golden stripe depicting a dramatic pattern. 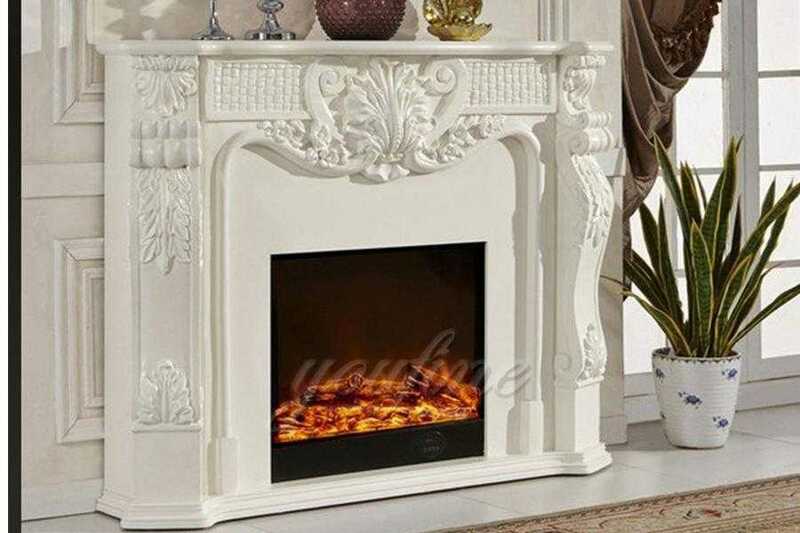 We understand how the design of this fireplace makes the diagonal vein seamless. 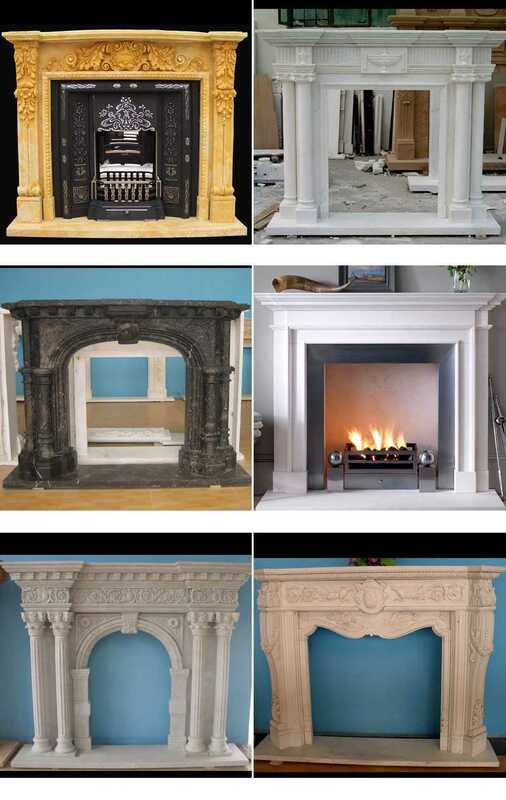 A custom made fireplace mantels with a modern twist mainly based around our fascia’s that will accept a modern gas or electric fire. 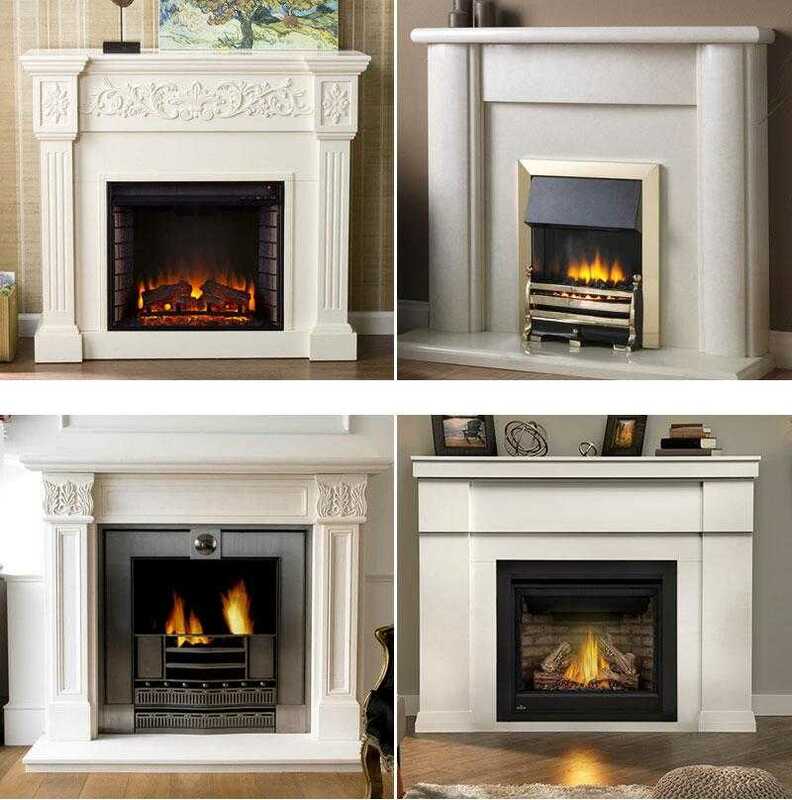 All are simple in design with clean lines suitable for homes wanting a minimalistic fireplace to make a feature in a room. 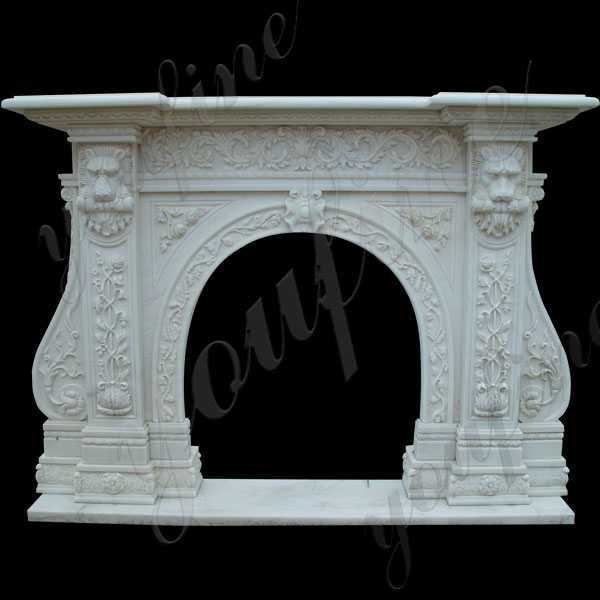 At Cast Fireplace, our range is handpicked to ensure we have only the highest quality stone for our fireplaces and mantels. 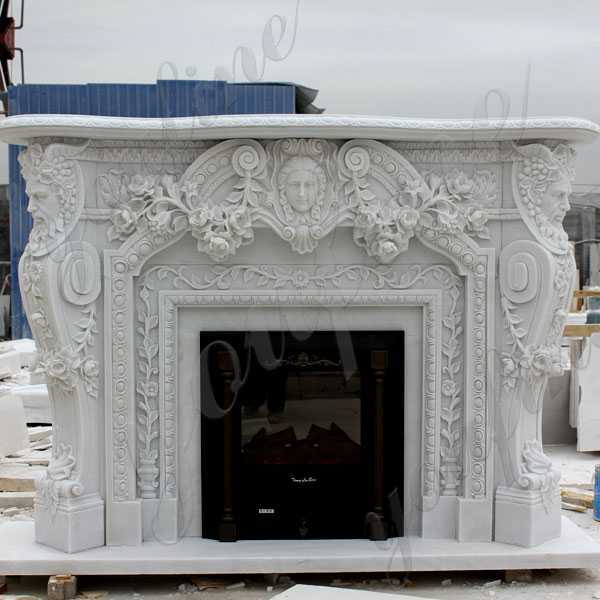 From smooth, sleek contemporary designs to meticulous detail and carvings you can be sure to find the perfect limestone fireplace. 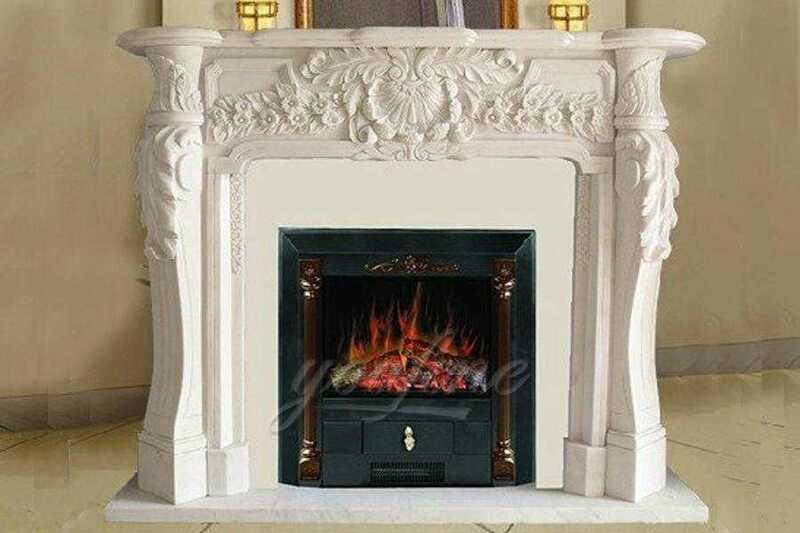 So if you find which you are interested in custom made fireplace mantels,please contact with us freely, waiting for your inquirying !